Adventures for the whole family await in Seattle. Whether you have a tot in tow or a set of teenagers, kids and adults alike love exploring the Emerald City. A bevy of museums—specializing in everything from airplanes and computers to pop culture and hands-on activities—provide hours of fun. The Seattle Aquarium and Woodland Park Zoo feature up-close animal encounters, while area parks, playgrounds, and fountains let little ones splash, jump, climb, and play. As an added bonus, many Seattle breweries and restaurants are family friendly, so parents can relax with a pint while out and about with their half pints. Located at Seattle Center, adjacent to the epic structure that is MoPOP, and in the shadow of the monumental Space Needle, the Artists at Play playground offers kids a great place to climb, slide, hang, swing and just generally run around. With a giant 35-foot climbing structure (one of the tallest in North America! ), kids can scale the rope ladders that lead straight up to the top or take a more adventurous path through the large climbing net and rope passageways to get to the top of the two enormous tube slides. And, with the Seattle Center Armory nearby to offer snacks and easily accessible public restrooms, this playground has all the amenities you could want for an amazing day of play with the kids. Located at Seattle Center in an absolutely stunning building designed by renowned architect Frank O. Gehry, MoPOP is dedicated to the ideas and risk-taking that fuel contemporary popular culture. With its roots in rock ‘n’ roll, MoPOP serves as a gateway museum, reaching young and old through its collections, exhibitions, and educational programs, using interactive technologies to engage visitors. Here you can discover the influential history of Nirvana, explore science fiction, fantasy or horror films, delve into Jimi Hendrix’s Seattle roots, and even pick up the instruments of your choice in their state-of-the-art interactive Sound Lab and discover your own Seattle sound. Count me off! 1, 2, 3, 4! A trip to Seattle Children’s Museum guarantees an interactive experience, allowing little hands and growing minds to explore, play, and learn. With 18,000 square feet of arts, culture, and STEM-based exhibits, children 6 months –10 years old can learn and explore together with their families. You can shop in our Metropolitan Market grocery store, build from blueprints in our Dunn Lumber space, or explore weights and measures in our Post Office. Perform onstage in our Theater, then travel to Japan to make sushi! 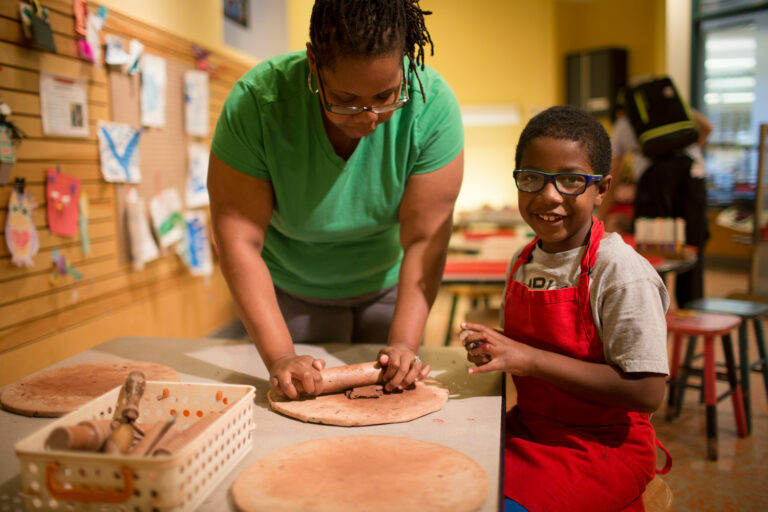 Stop by our Imagination Studio to create a clay sculpture and get your exercise climbing our Mountain. Every month we focus on a new theme, and daily educational programs add to the fun. Check our online calendar for more info! 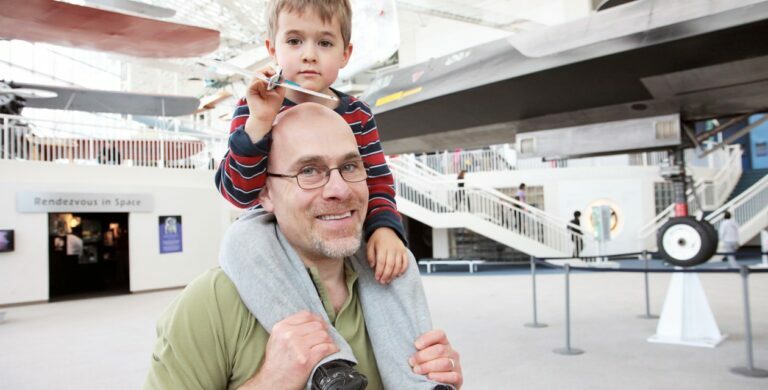 The Museum of Flight is the largest independent, non-profit air and space museum in the world! With over 175 aircraft and spacecraft, tens of thousands of artifacts, and dozen of exhibits and experiences, the Museum brings mankind’s incredible history of flight to life. From the Mach3 SR-71 Blackbird Spyplane to the Wright Flyer to a full-size Space Shuttle trainer, jaws will be dropped and wonder will abound. The Kids’ Flight Zone allows wee intrepid flyers to strap into flight harnesses to test their piloting skills in one of two hang gliding simulators. Children of all abilities can enter a balloon gondola basket, send a balloon to the ceiling, or conduct high-speed aerodynamic experiments examining the performance of a variety of shapes in a wind machine. With working models of engines, see what keeps a plane roaring and see how aircraft are built with a close-up view of flying grade materials, components, and fasteners. Younger children of preschool age can taxi by a mini-air traffic control tower with plush airplane toys on a soft runway floor mural, too. 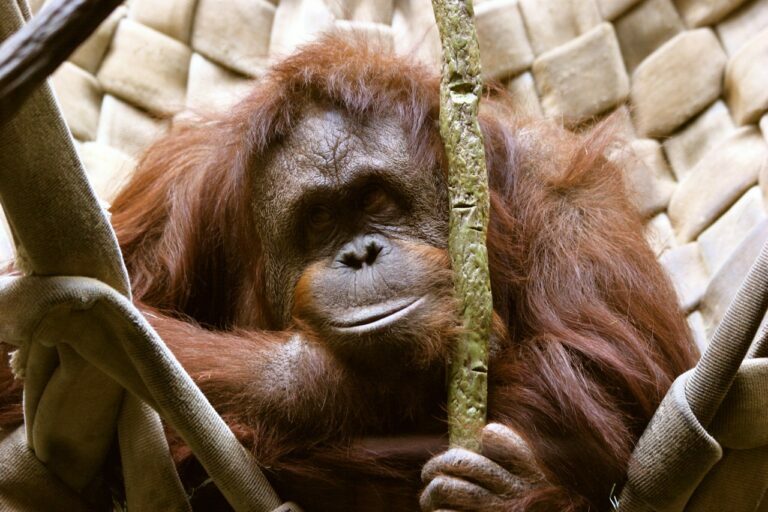 Kids will go absolutely ape over Seattle’s award-winning zoo. With a dedicated kids’ Zoomazium, high-flying Willawong Station, a petting zoo area and other immersive wildlife experiences for kids, Woodland Park Zoo is the only place in Seattle where you’ll get a chance to set eyes on a chuckwalla, a wallaroo and a kookaburra. No matter what kind of creature you’re crazy to see, the Woodland Park Zoo is the place to go when you want a glimpse of exotic wildlife. It also features exhibits such as the Northern Trail, which focuses on animals of the Northwest, Western Canada and Alaska, and the Trail of Vines, a stellar primate showcase. The Seattle Aquarium features a stunning 40-foot, 55,000-lb. 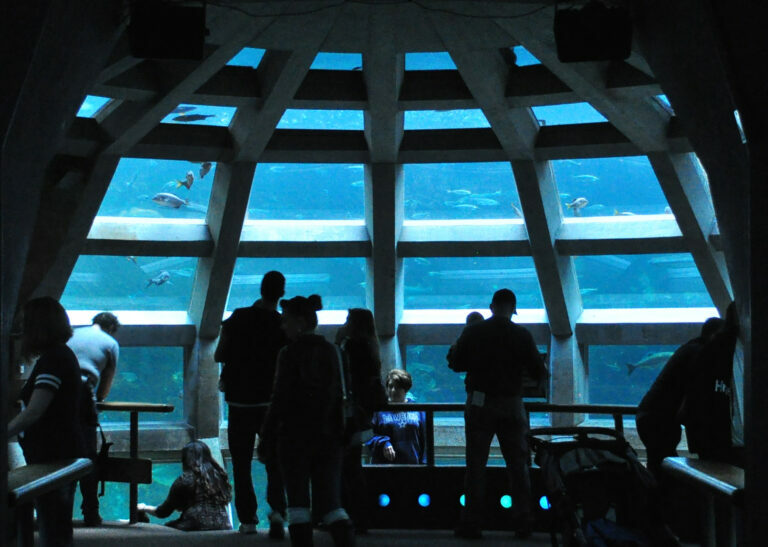 viewing window that looks into a 120,000-gallon aquarium filled with salmon, colorful rockfish, vibrant sea anemones, and other native Washington marine life. Three times a day, divers take to the waters wearing specialized masks that allow them to interact with and answer questions from the audience. Other exhibits include two touching tide pools filled with sea anemones and sunflower sea star, a pacific coral reef exhibit, marine mammals and an underwater dome, the aquarium’s largest exhibit. The aquarium is located on Seattle’s waterfront at Pier 59. With five buildings of hands-on science exhibits, a delightful and informative tropical Butterfly House, two IMAX® theaters (one with IMAX® 3D technology), laser light shows and a planetarium, Pacific Science Center is one of the city’s gems that is perfect for all ages. First serving as the 1962 Seattle World’s Fair’s U.S. Science Pavilion, the Science Center was designed by Seattle-born architect Minoru Yamasaki, including the towering Gothic arches and court of reflecting pools that make the museum part sanctuary, part educational oasis. 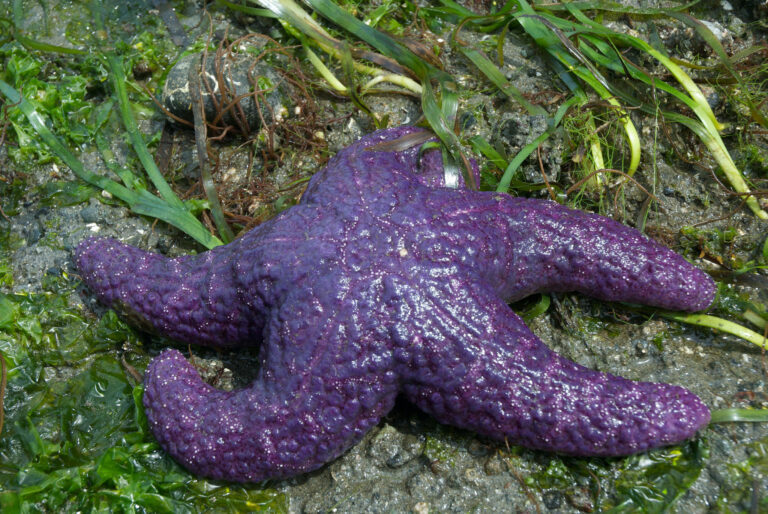 For a free, exciting and fascinating time that just can’t be beat, head up to Golden Gardens park at low tide and get an amazing hands-on experience of the aquatic flora and fauna in the Puget Sound. You’ll easily discover a wide array of crabs and fish, giant Moon Snails, sea cucumbers, sea anemones and sea stars (aka starfish) of all colors and textures. Many kids are equally excited about the trains that trundle by the beach, too, so be ready for a full sensory experience to delight and inspire even the most grumpy of Gusses. Click here to check the tide schedule and get out there! HINT: The many weird ripped-tire-like detritus you’ll find in Golden Garden’s shallows are not trash, but are actually living Moon Snail egg casings, so be sure to leave them where you find them! 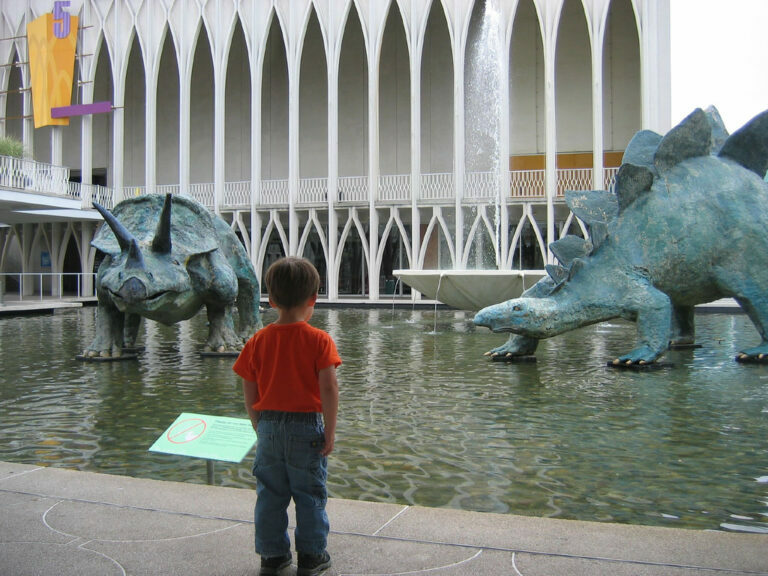 Create lasting memories for your littlest travelers with family-oriented favorites in Seattle. 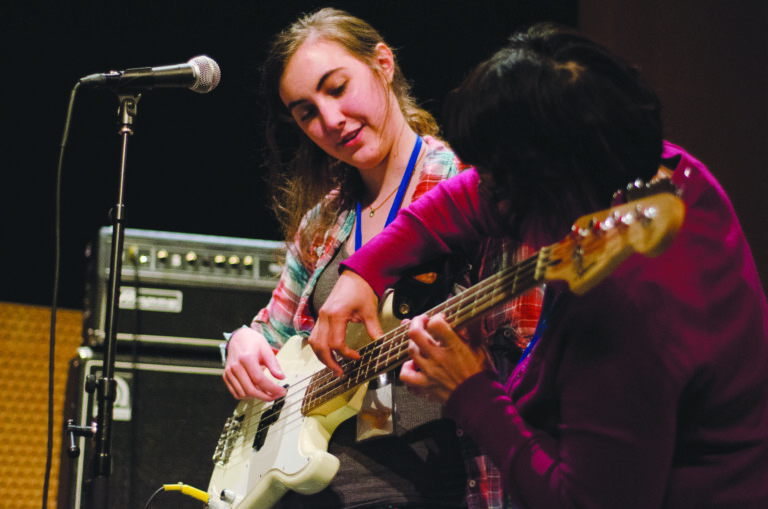 This episode of Sounds By The Sound focuses on the youth movement in Seattle music, featuring 15-year-old guitar virtuoso Caspian Coberly with W16, The Vera Project, and Chris Ballew as Caspar Babypants. Family-friendly plays and concerts let even the littlest ones delight in the magic of the spotlight. Seattle local John Roderick points out some of Seattle’s best parks in the city and what makes them unique. Seattle’s iconic Pike Place Market is a feast for the senses, with plenty to entice tots and teens.